Italy continues to be the main landing point for migrants and refugees coming to Europe via the Mediterranean Sea. With the influx of refugees, the Italian authorities don't have an adequate reception system to respond to their specific humanitarian needs. 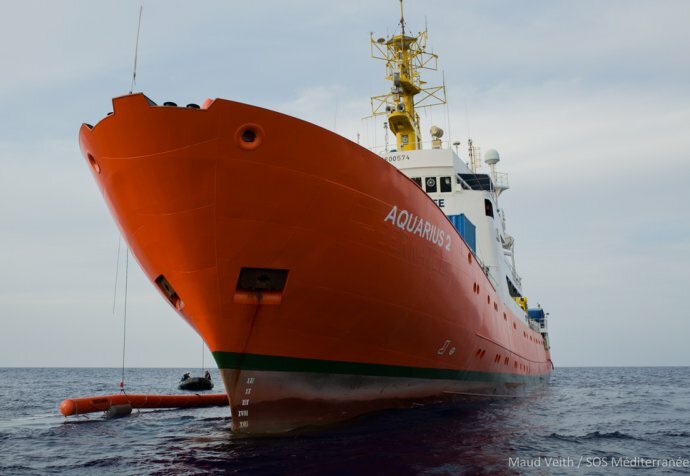 In 2015, MSF began search and rescue operations to prevent drownings at sea. 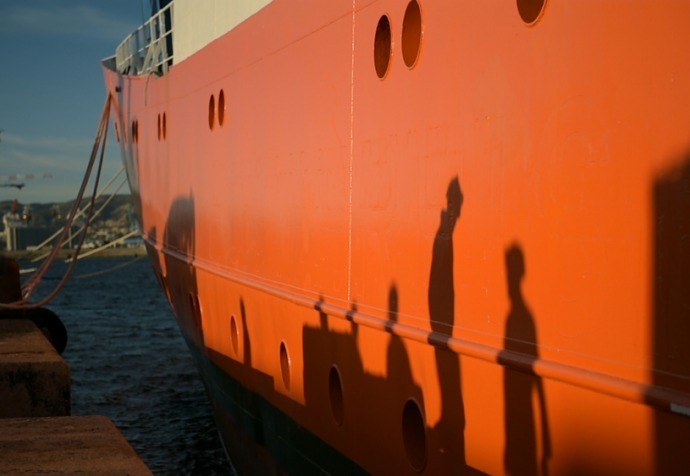 People continue to flee Libya and die attempting to cross the world’s deadliest maritime route. Reception conditions in Italy are in a critical state: the system is plagued by a chronic lack of shelters, emergency management and the lack of global, coherent governance. MSF continues to monitor asylum seekers and refugees' informal settlements and to denounce undignified living conditions and the lack of, or limited access to, medical services. The first project of its kind, Out Of Sight maps informal settlements inhabited by asylum seekers and refugees on the national level. It details the poor living conditions these people are forced to endure, and the social marginalisation they live with. The system’s failure increasingly forces migrants to live “out of sight”: invisible and excluded from the governmental reception system. We provide mental healthcare across multiple reception centres in Sicily’s Trapani province, where a team of cultural mediators and psychologists screen asylum seekers for psychological vulnerabilities and provide care. As a result of past traumas, and the precariousness of their current situation, many refugees display post-traumatic or psychosomatic reactions or symptoms of anxiety and/or depression. For migrants in transit along Italy's borders with France, Switzerland, and Slovenia, we work in partnership with local services and volunteer networks to provide food, shelter, medical and psychological care, as well as other essential items, such as hygiene kits. In Rome, MSF runs a rehabilitation centre for torture survivors in collaboration with Italian NGOs Medici Contro la Tortura (Doctors against Torture) and Association for Law Studies on Migration (ASGI). Here, survivors have access to a wide range of care, including medical and psychological care, and physiotherapy.